With winter in full swing (hello 5 degree NYC days!) and Valentine’s Day around the corner, your lips should be a priority. This season can do some serious damage to your lips without you even realizing. Just as you moisturize and take care of your skin, you should be doing the same for your lips. Because no one wants dry, cracked lips on Valentine’s day or any day! Even if you are spending the holiday alone, it’s important to give your lips the love they deserve. To help heal your lips, check out our eight favorite lip balms below. We love kind lips because their products are 100% natural and organic. This company donates 20% of its proceeds to organizations that tackle bullying. Plus, all the flavors of the lip balm are incredible! ﻿We cannot stress enough how much we adore the agave lip mask from Bite beauty, one of our editors swears by this product and claims it’s changed her life. This product is perfect for the person who needs some serious hydration. ﻿This product has become a cult-favorite for a good reason. If you forget to reapply your lip balm during the day, apply this before bed and watch how your lips transform overnight! ﻿Another great natural option is the classic Burt’s Bee lip balm. We love this product because it has peppermint oil, which leaves your lips with a refreshing tingle. This product is super hydrating and nourishing, and it will bring your lips back to life. 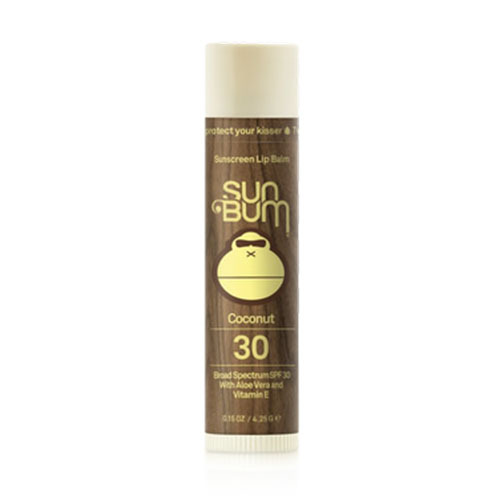 SunBum is a great lip balm that also provides protection from the sun, and it has an SPF of 30! This product reminds of the beach in the best way. Did we mention it has tropical AF flavors as well? We’ve all heard of the OG chapstick; there’s nothing quite like it. It’s a classic. Remember when EOS broke the internet because people realized EOS stands for “Evolution of smooth” because we do! We couldn’t think of a more perfect name for this smoothing lip balm. 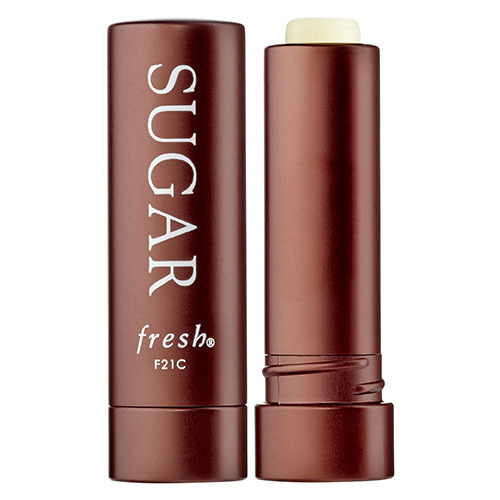 Another cult classic we love is the famous Fresh sugar lip treatment. This lip balm is great because it softens, soothes and moisturizes your lips exceptionally well. Plus this product also has SPF, which is another win our book!